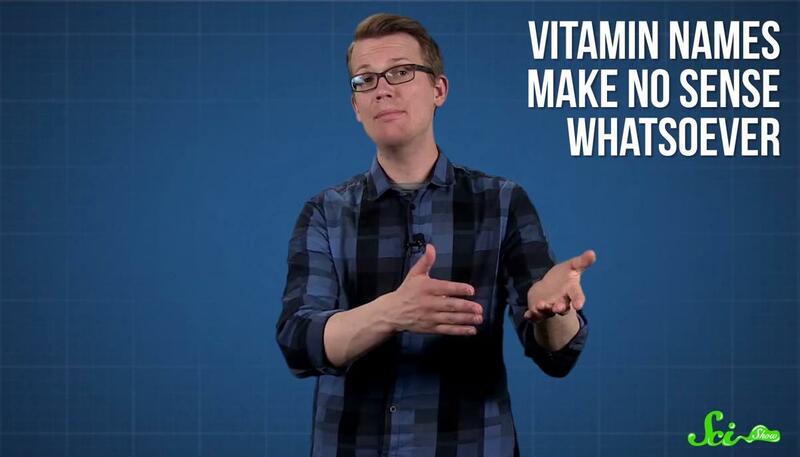 How the vitamins got their names? Everybody knows: vitamins are good and necessary for a healthy life. But did you ever ask yourself, how the vitamins got their names? Why they called A, B, C and why there are different types B-vitamin? And did you know, that the Germans discovered also a vitamin? Hank Green will give you answers of all these questions. For more science stuff and answers of interesting questions you could subscribe their YouTube channel as well. This text is posted in English. I’m not a native speaker and I know I have to improve my English as well. If you want to learn a language the best way is to use them as much as you can in your daily life. To publish tweets or blogposts in English it is a extra motivation for me. I’m sure I will do mistakes. Please give me a notice if you spot some of them. Mainly I create the most of them in grammar.